HOST: Alright! Let's play Real Estate Jeopardy! Contestants are you ready? LA Home Buyer, let's start with you. 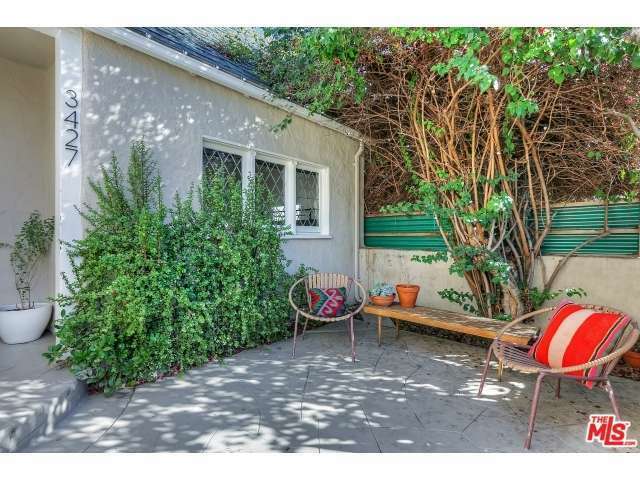 LA HOME BUYER: Thank you. 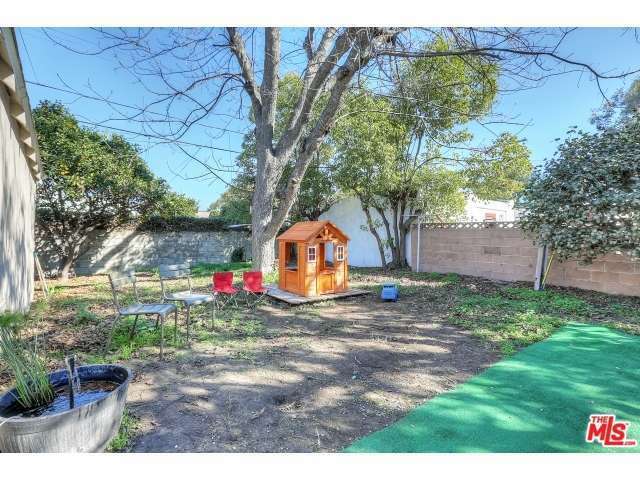 I'll take "Awesome Atwater Village Properties for $599,000". HOST: Okay, here we go: This lovely Tudor style home has wood floors, vaulted ceilings in the living room, a generous kitchen with a large breakfast nook, original built-ins, a large flat yard and is walkable to all the shops and restaurants that are quickly turning Atwater Village into the "East Side Abbot Kinney." LA HOME BUYER: What is... 3427 Ferncroft Road!?! HOST: That's correct! LAHome Buyer, you have just won a lifetime of enjoyment in a great neighborhood that has yet to realize it's full growth potential! Big Thanks to everyone and remember it takes a village... an Atwater Village!